Are You Connected To Your Soul Purpose? Home » Are You Connected To Your Soul Purpose? The wisdom of connecting to your soul purpose is commonly accepted as essential but in practice, few people achieve this elusive state. The soul in this context its the core of your being. The internal source that drives all things in your life. When you are connected to your soul, you are plugging into the source that makes you come alive. The result is more internal power and energy to accomplish your purpose. Do you ever lose the connection with your soul. Not quite, however, the busyness of life drags you away from the source of what is truly essential to your core. How do you become more aligned and create joy in your life? We are bodies encapsulated in a soul and when our thoughts and feelings drift into unfamiliar territory, we need to re-orient our soul. Meditating daily helps us to quiet down the noise and connect with the still small voice of our core. Perhaps you have tried meditation for years without much success. Maybe you struggle to quiet your mind and sit still long enough for a meditation practice to show results. It’s important not to give up but keep the habit going. 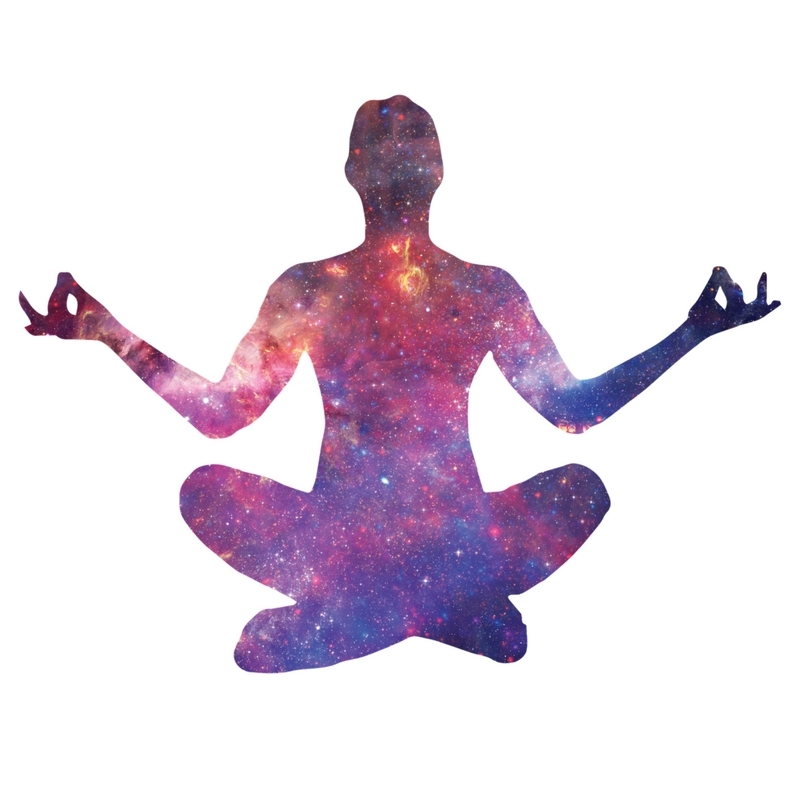 Meditation allows you to gain deep peace and profound understanding of your soul’s purpose. At the end of this post is a link to a guided meditation program that will help you get the most out of your meditation practice. The soul is endless and boundless and connecting to the deeply held wisdom inside the higher soul is the progression of life. Learn how to connect and tap into this wisdom with ease and all it takes is a few minutes every day.